This course is designed to teach the student the most efficient and effective manners in which to research binding and nonbinding tax law. The course is meant to be useful to any person for whom taxation is a component of his or her job, whether the person is an attorney, accountant, business person or other corporate professional. The course will familiarize the students with the myriad of binding sources of tax law that are available and make sense of the maze of tax law sources that exist. The course will also look at nonbinding sources of law, primarily as a method by which to access primary sources of law. We will discuss electronic and non-electronic tools to access these materials. We will also discuss state tax law briefly. Finally, the course will also look at implementation of these tools, including strategies in dealing with the Internal Revenue Service and in conceiving and implementing tax planning strategies for clients. Comply with statutory and rules that govern tax practice as a whole. Articulate social, ethical and moral dilemmas that are associated with tax practice. Successfully outline tax research processes that will be necessary to solve an individual tax research problem. Describe various computerized tax research options that exist. Categorize the various sources of binding tax law. 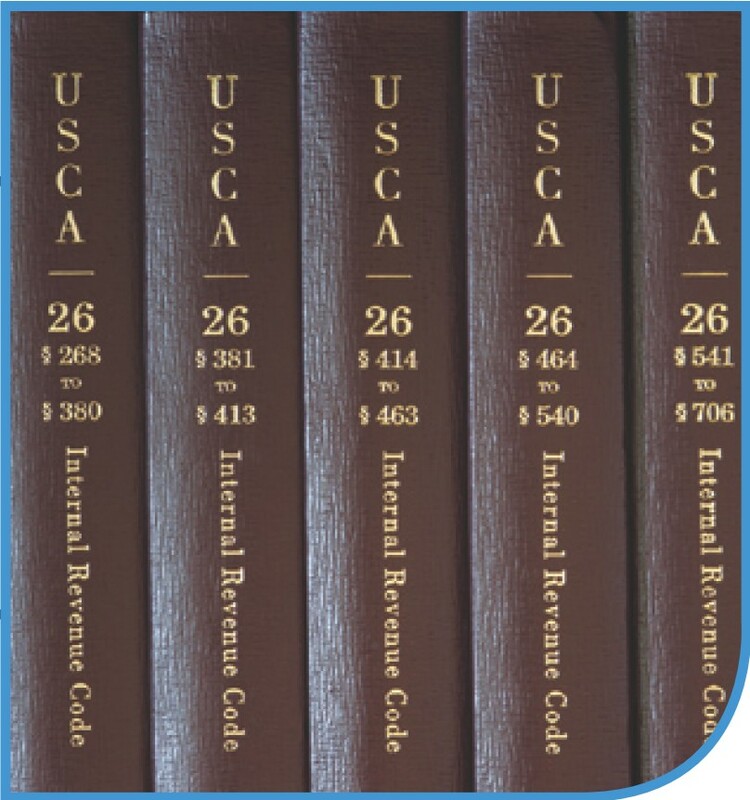 Research and apply treasury regulations, Revenue Rulings and private letter rulings. Determine the extent to which these sources of law are binding on individual taxpayer. Research and apply tax cases from various courts. Determine the extent to which tax-related court decisions from a wide writing of courts are binding on individual taxpayers. Utilize a variety of commercial tax research services, both online and in paper form. Use legal periodicals and other tax news services to assist in educating oneself regarding tax law and in assisting clients. Utilize commercial citators in the course of tax research. Apply tax research knowledge to researching tax laws in the individual states rather than merely on the federal level. Research and apply international tax services when international tax issues are involved. Assist in the process of tax planning, so as to minimize the tax that will be payable by individual clients. Deal with the Internal Revenue Service and its agents both in making inquiries as part of the tax related project and during audits. Articulate the penalties that are applicable for clients and tax prepares that run afoul of the tax laws.